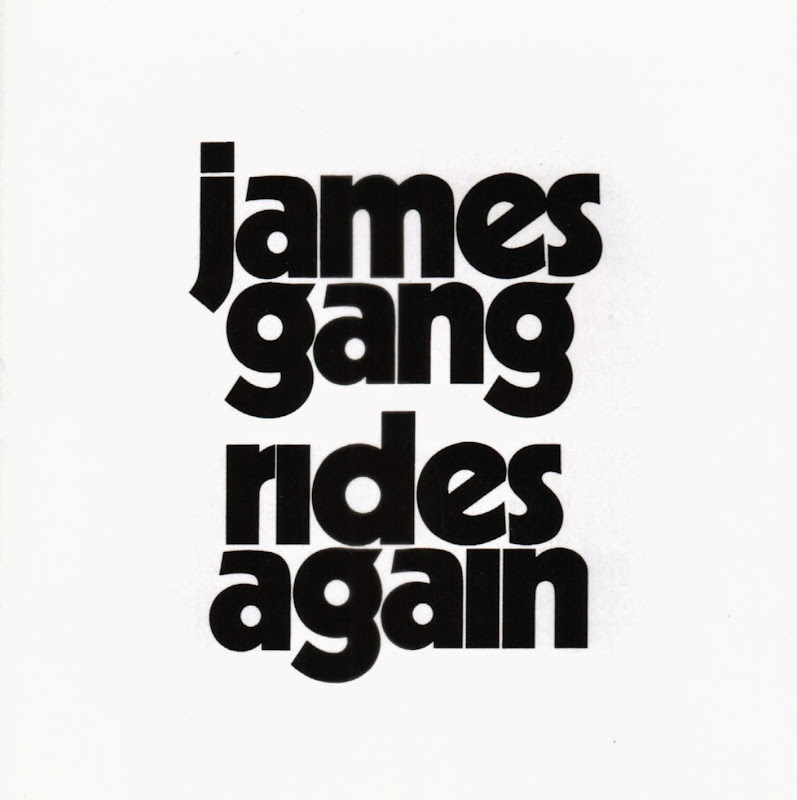 James Gang Rides Again is the second studio album by the American rock band, James Gang. The album was released in mid 1970, on the label ABC Records. It is the James Gang's first album to feature bassist Dale Peters. 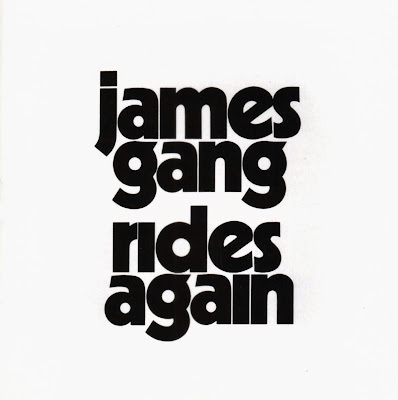 Writing for AllMusic, critic Stephen Thomas Erlewine wrote of the album "With their second album Rides Again, the James Gang came into their own... Walsh's songwriting had improved, giving the band solid support for their stylistic experiments. What ties the two sides of the record together is the strength of the band's musicianship, which burns brightly and powerfully on the hardest rockers, as well as on the sensitive ballads." All songs by Joe Walsh, except where noted. Joe Walsh – guitars, keyboards, piano, percussion, vocals. Dale Peters – bass guitars, guitars, keyboards, percussion, vocals. Jim Fox – drums, percussion, keyboards, organ, piano, vocals. Rusty Young – pedal steel guitar on "There I Go Again".